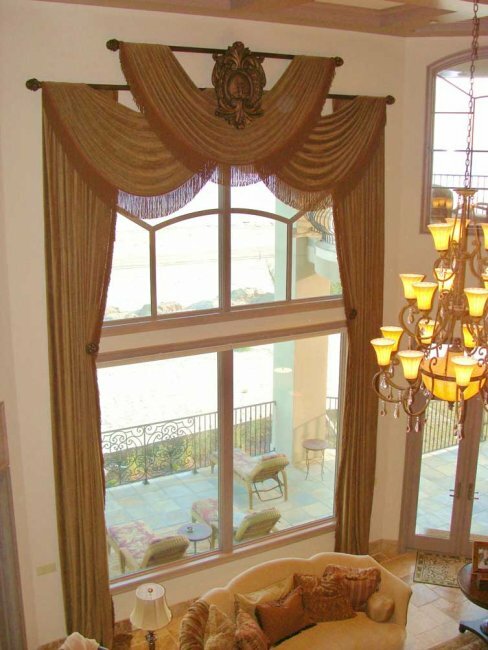 Our expert and friendly staff will lovingly work on your drapery or custom fabrication in our workroom. From measurement to installation to delivery, we guarantee complete satisfaction. 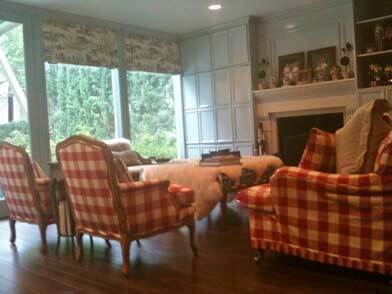 Custom interior sewing and complete upholstery services for your home. 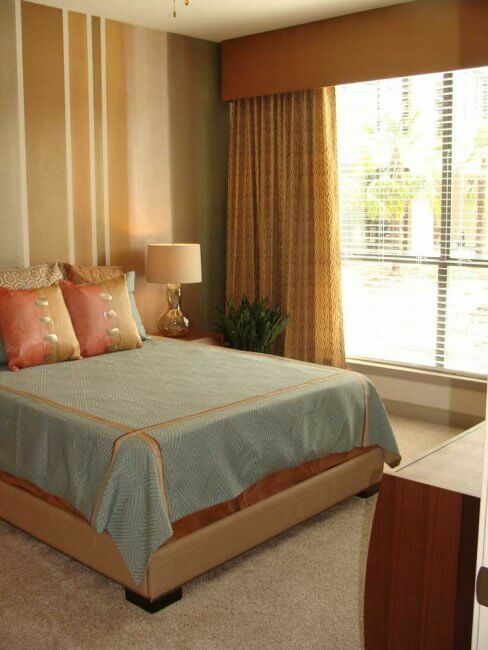 We can work with you or your interior designer. 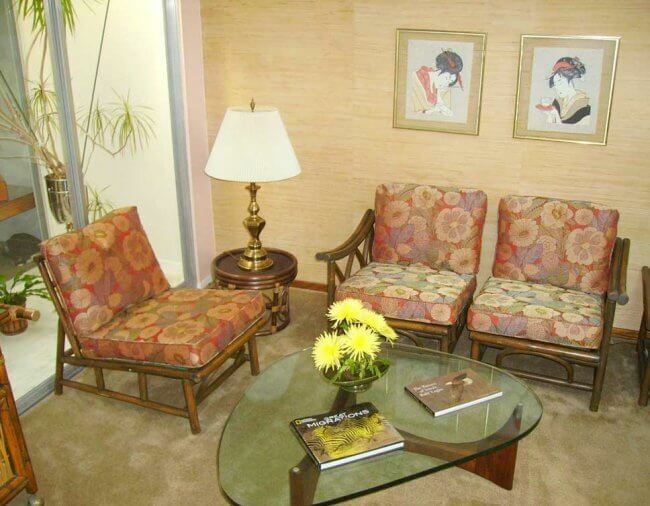 Our convenient and efficient services for interior designers have helped make us a popular Houston upholstery company. 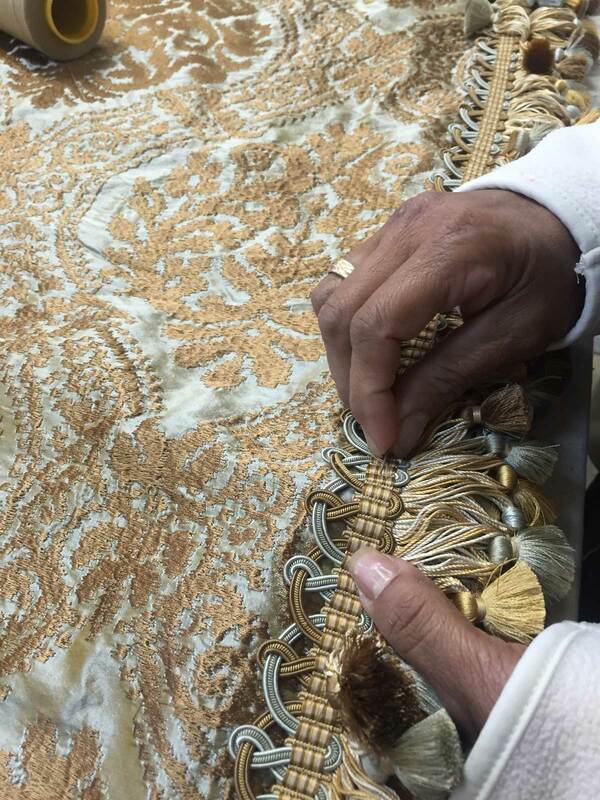 We take care to properly strip the old fabric off, pad and then recover your pieces. 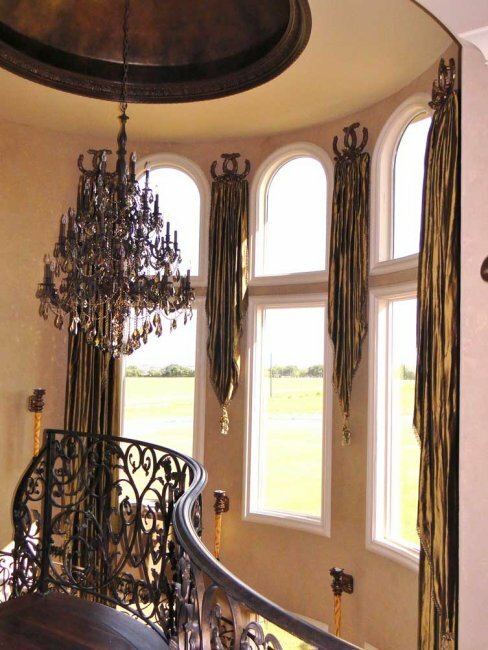 Create or replicate any window design you desire. 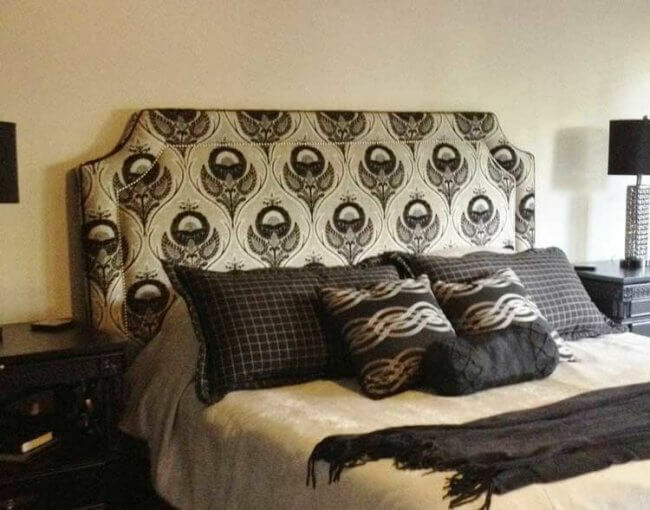 Our workroom is on site and offers the best quality workmanship at a fair price. We offer a one-stop shopping experience. 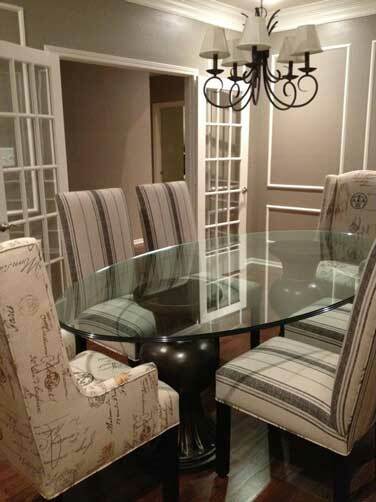 We can add new life to your furniture with our professional craftsmanship. 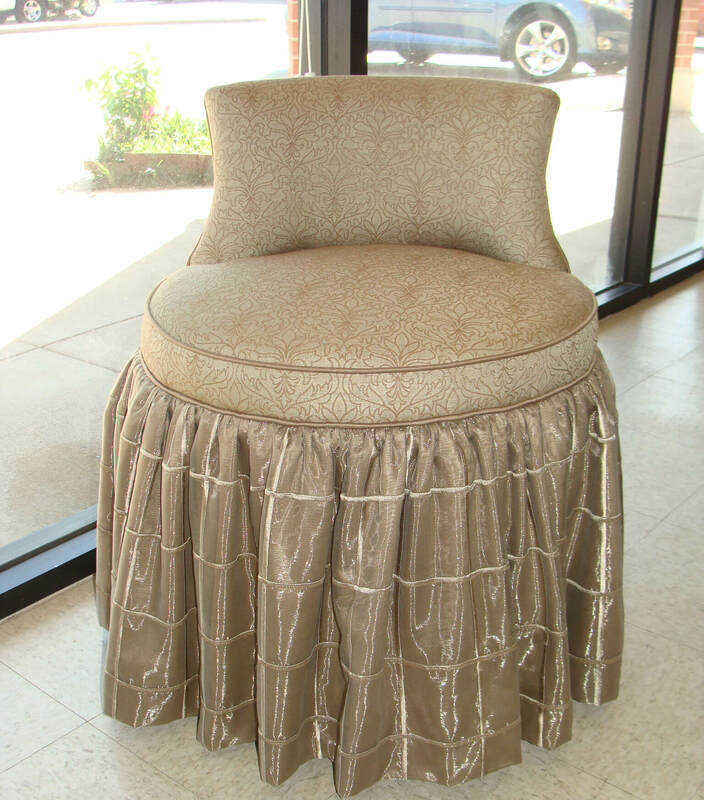 Located near Houston, TX, we are a drapery manufacturer with a local upholstery workroom. 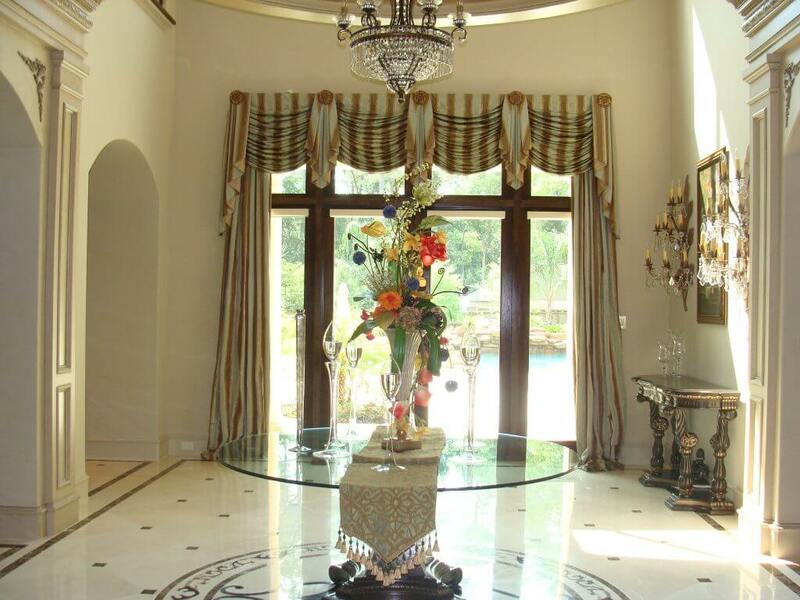 Since 1982, we have been helping homeowners and interior designers beautify their homes. 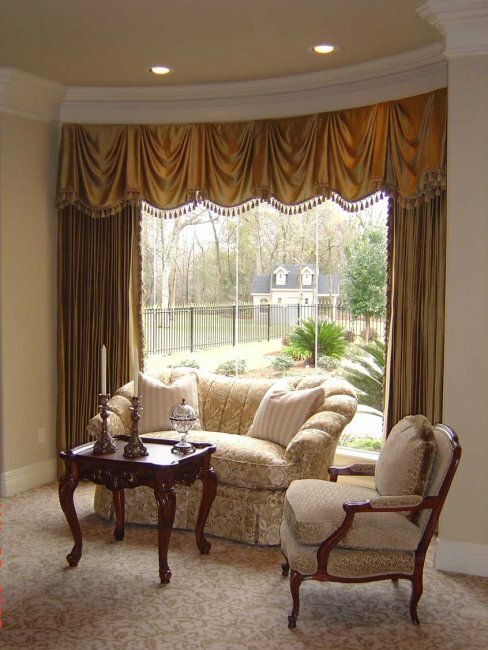 We are a family run business that offers meticulous upholstery, window treatments, and furniture repair services.